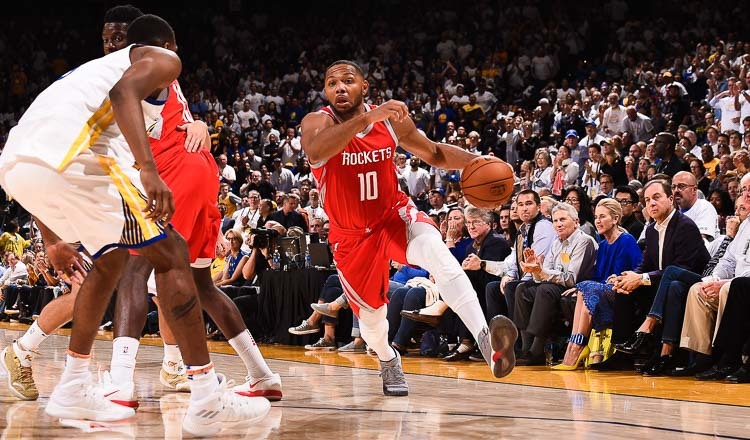 LOS ANGELES (Reuters) – The much anticipated NBA free agency of 2019 is poised to be flooded with superstar options. But one of the most tempting targets might not be on the shopping list after all. Klay Thompson, the four-time All-Star shooting guard for the reigning NBA champion Golden State Warriors, emphatically stated his hopes for free agency next summer, which don’t include a call to any moving companies. 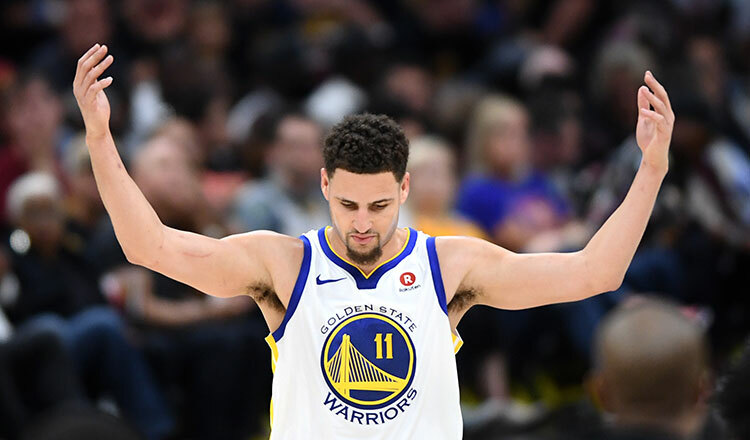 “I’ve said it many times before: I would like to be a Warrior for life,” Thompson told the San Jose Mercury News in a report Sunday. 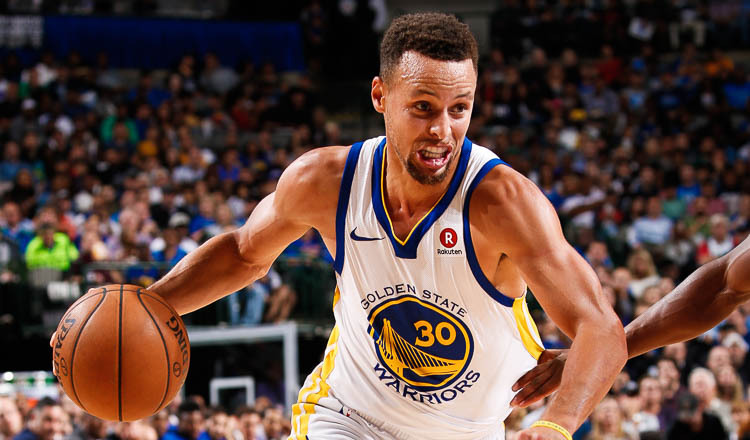 Per the report, the three-time NBA champion sharpshooter touched on his intentions entering the final season of his contract prior to hosting an event kicking off his first Thompson Family Foundation Golf Tournament on Sunday at TPC Harding Park. While Thompson acknowledged that nothing is imminent between him and the Warriors, he said the admiration is mutual between club and player. He is entering his eighth season with Golden State. Thompson’s comments come on the heels of freshly reported comments his father, Mychal, made at a party on Friday preceding the same golf tournament. His comments intimated his son’s true intentions. 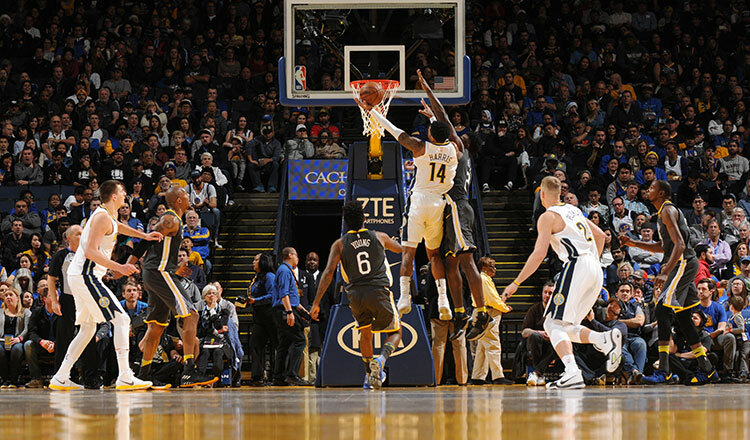 “Oh yeah, you can mark it down,” said Mychal Thompson in a report Saturday by the San Francisco Chronicle. “Klay’s going to retire in the Warriors’ uniform.